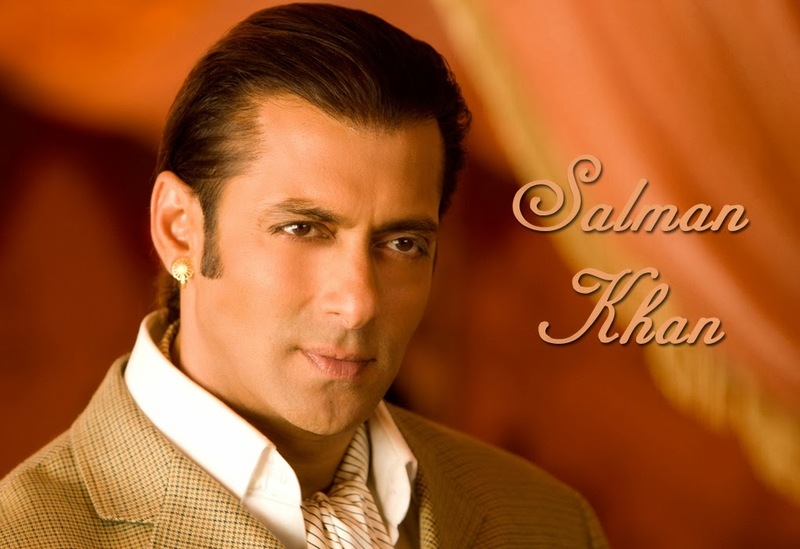 To have a look at Salman Khan's complete filmography, Click Here! All research and hard work for this article is done by Suhas. A big thanks to him!